Around ten percent of the world is left-handed. People with a dominant left hand typically tend to excel in fields that require visual-spatial abilities (for example, graphic design) and generally have a more balanced view of their bodies (1). But being left-handed can have its...limitations. That's why I've create this post - to share with you left-handed hardships (and check to see if this is relatable, or if I'm the only one). 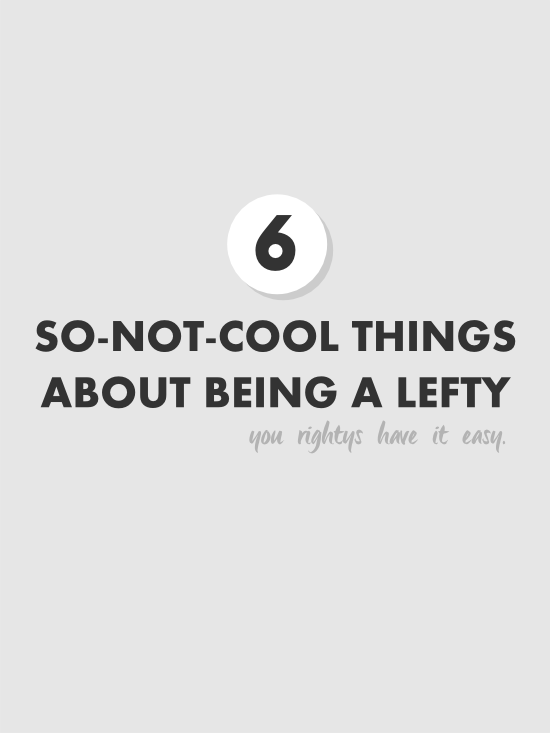 Here are 6 so-not-cool things about being a lefty. 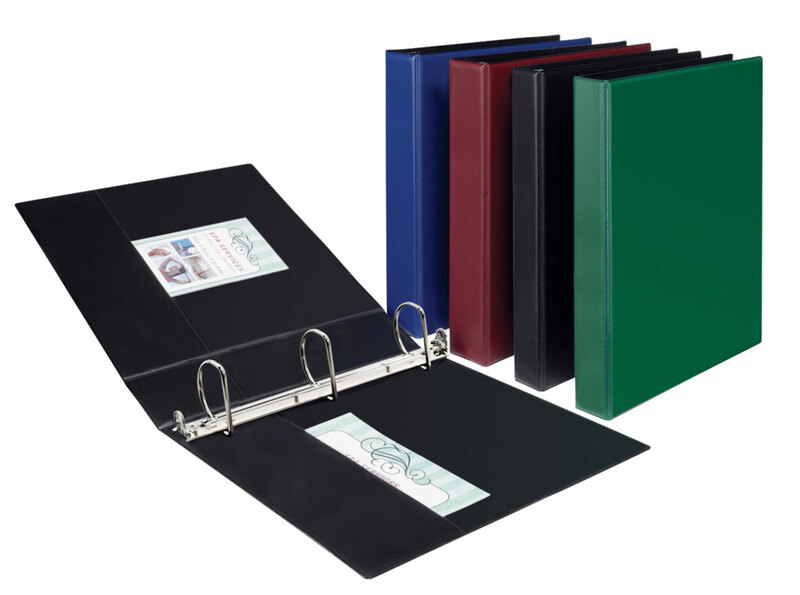 I have to angle my hand when I write in one of these. Or if I hold my pen just right, I don't rub my hand against the spirals so much. Again with the hand angling/weird pen holding. This truly makes note taking a pain. + Hitting elbows with someone at the dinner table. This one isn't too bad, considering my family is kind enough to allow me first pick of seating when we go out to eat. "Rose, would you like to sit in the cramped corner, or in the chair with more breathing room and a better view of the restaurant?" I tend to pick the corner. Using scissors hurts - especially if I have to cut something like cardboard. It gives my hand quite a workout. So please, don't ask me to cut anything. Just...don't. + Ink or pencil dust always covering the side of my writing hand. This is seriously the worst thing ever. Sometimes my hand smudges my own writing, spreading pencil/ink everywhere. So not cool. + Apparently death is a problem? Statistics show that left handed folks tend to die up to nine years sooner than people who are right handed. Well. That's concerning. Are you left-handed? Can you relate? I hope you liked this wacky yet informational post. :} Thanks for reading! Can't relate but I feel your pain. I feel your pain, I'm not a lefty but my father is. I feel so bad, but about the dying sooner.. I know what you mean! My brother's a lefty and he has all these problems. But I also seem to always be getting ink over my hand, hmm, maybe I'm just clumsy! I can totally relate. I am part of that 10% and I'm completely proud of it! I'm a lefty! LOVE this post!